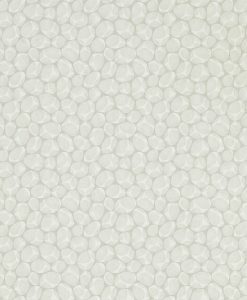 $140 plus $14 GST per roll. 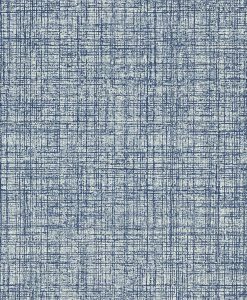 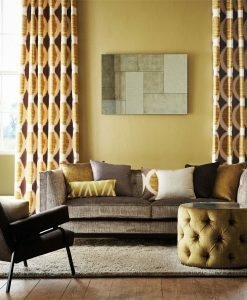 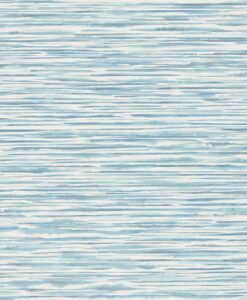 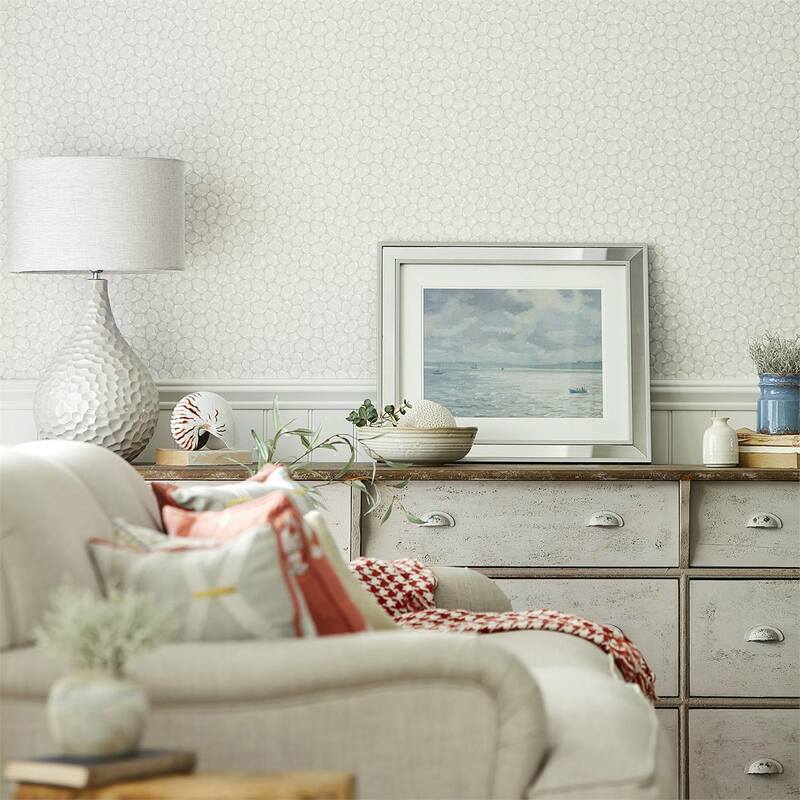 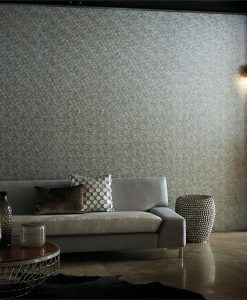 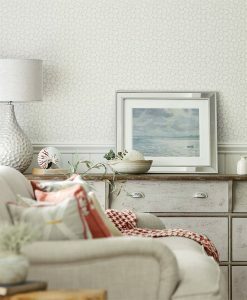 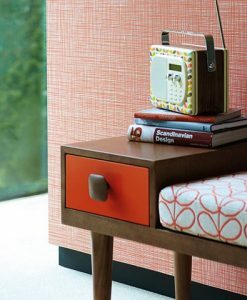 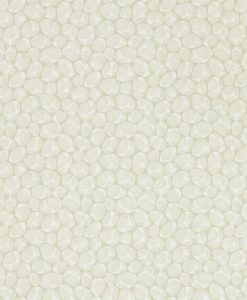 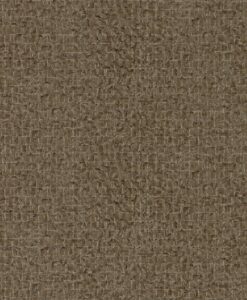 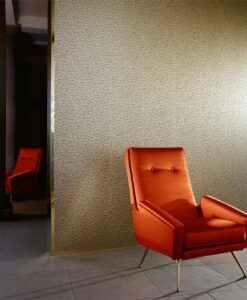 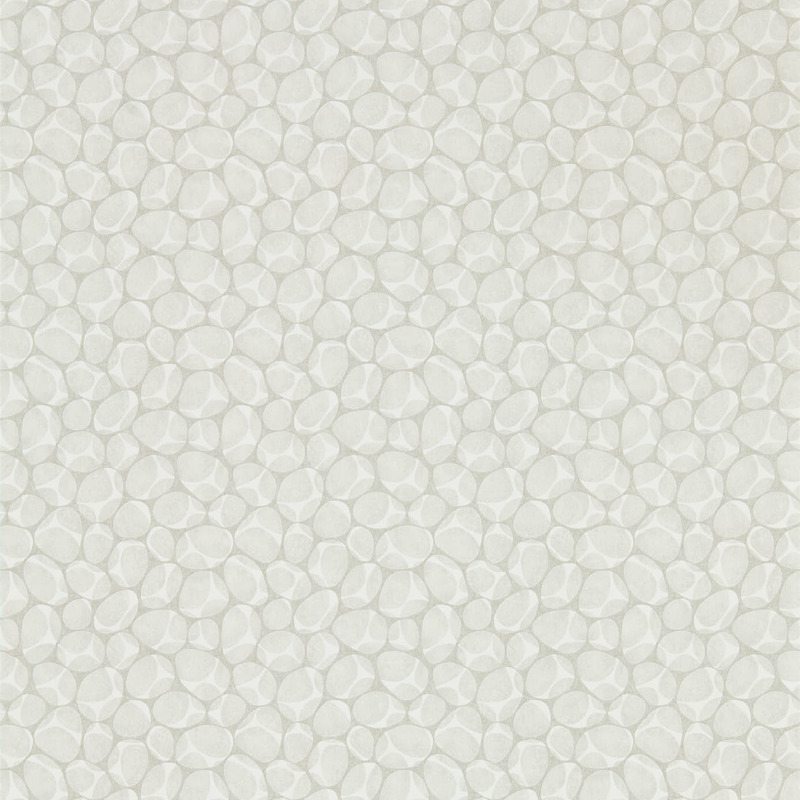 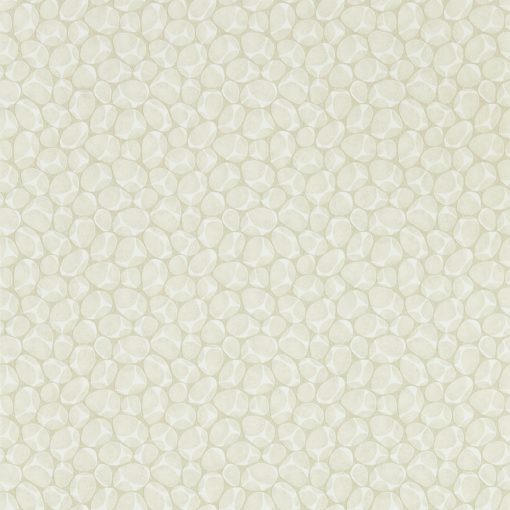 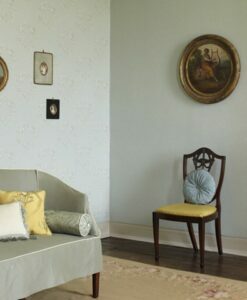 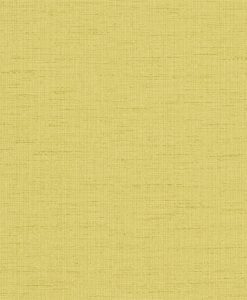 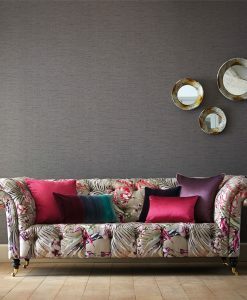 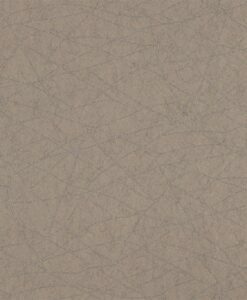 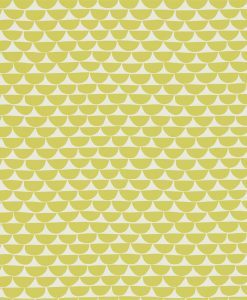 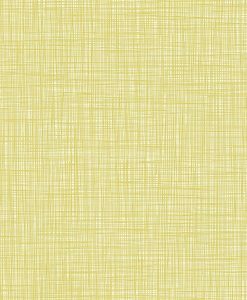 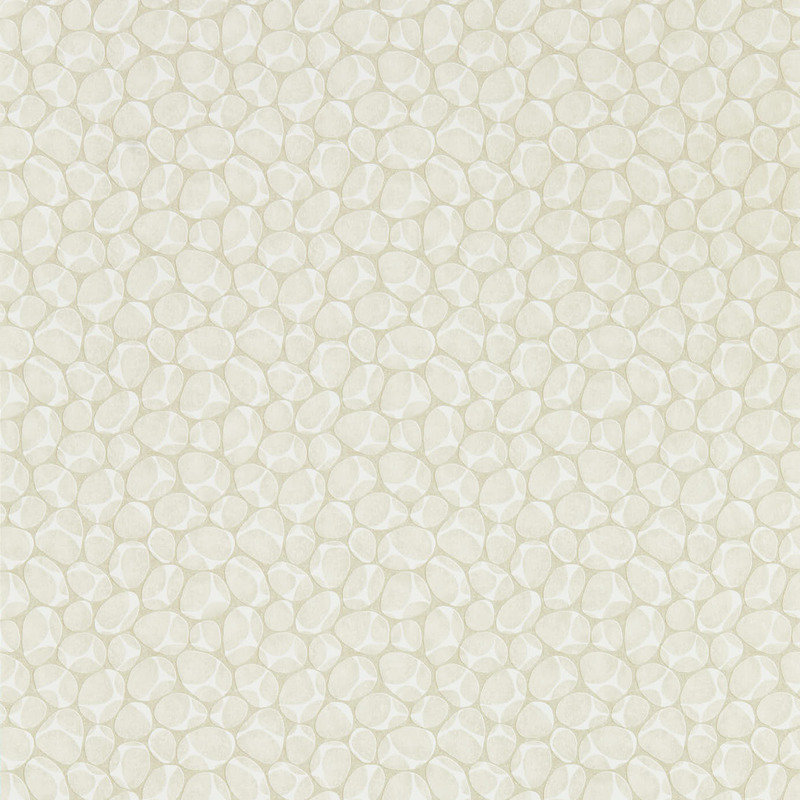 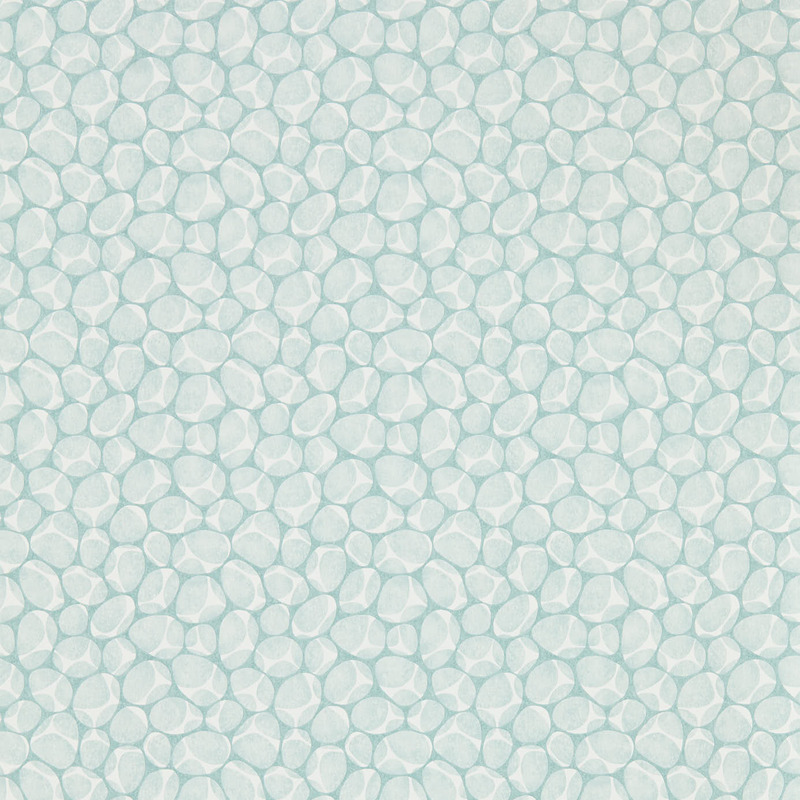 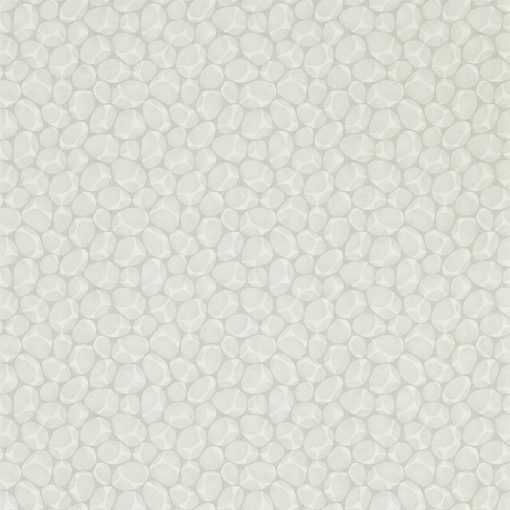 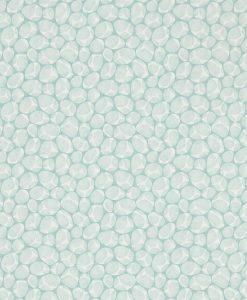 This ‘Pebble’ wallpaper from Sanderson’s Port Isaac Collection has been inspired by pebble beaches. 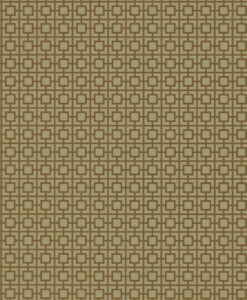 This design was created by hand-cutting two lino blocks; one positive and the other negative; and printing them on top of each other to create a layered appearance. 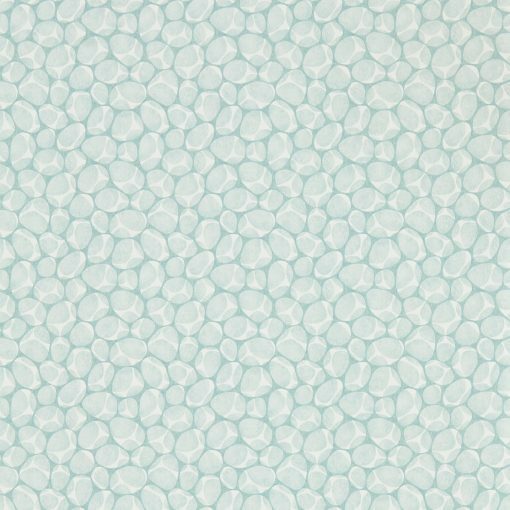 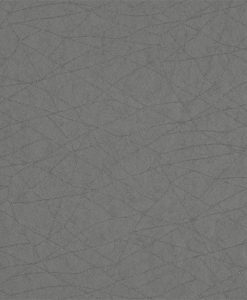 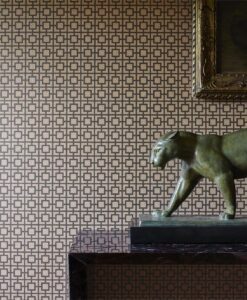 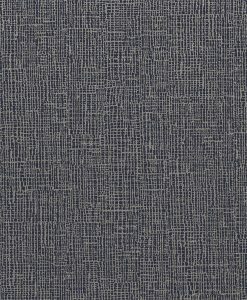 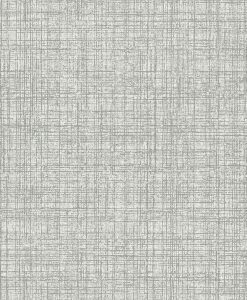 Pebble is a lovely complement to other wallpapers in the Port Isaac Collection or stands alone as a stunning subtle wallpaper. 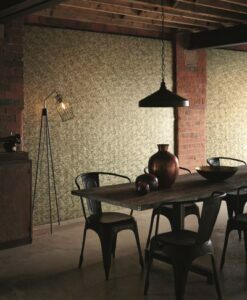 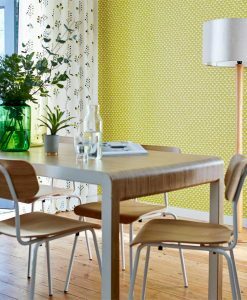 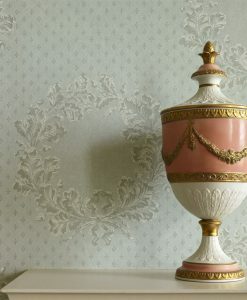 Here’s what you need to know to work out how much of the Cobble wallpaper you need to decorate your home.